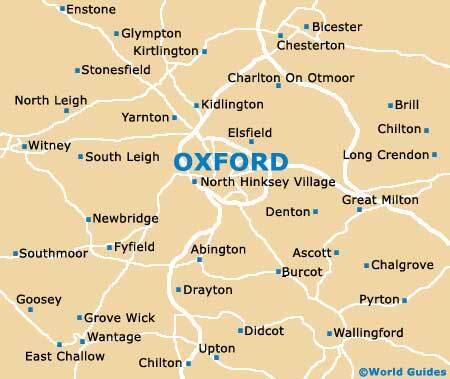 Oxford is steeped in history and religion, and a huge quantity of old churches are present all over the city, adding further character and much interest to sightseers and photographers alike. 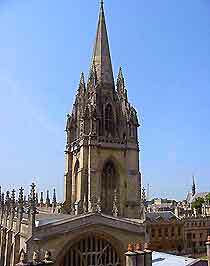 Situated in the very heart of the city, being close to the Museum of Oxford, the Corpus Christ College, the Bate Collection of Musical Instruments and the Christ Church College, the Christ Church Cathedral has origins as far back as 1160 AD, when it began its life as the St. Frideswide's Priory church. Now the diocese of Oxford, this cathedral has been home to a choir for roughly 500 years, since Cardinal Wolsey took ownership of the priory so that he could build a college here. Some of the most notable churches in Oxford include St. Aldate's, St. Andrew's, St. Barnabas, St. Clement's, St. Ebbe's and St. John the Evangelist, the latter of which stands on Iffley Road, close to the University Athletics Track. The spectacular Christ Church Cathedral is actually one of the smallest cathedrals in the country, although it should be said that this is still a very grand and imposing building. Dating back to the early 16th century, the cathedral has been renovated and updated many times over the years, creating tremendous character. Attractions here include a tall spire, large circular columns, rounded Norman arches, Gothic pointed arches, a fine vaulted ceiling, stained-glass windows and detailed stone carvings.